Showing recent results 181 - 195 of 4375 products found. 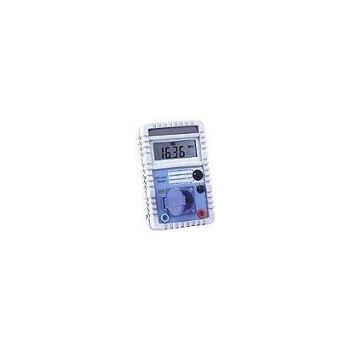 Here, you will find precaution meters to perform safety tests und inspections on protection measures of electric devices and equipment according to the German guidelines DIN VDE 701-702 and BGV A3. 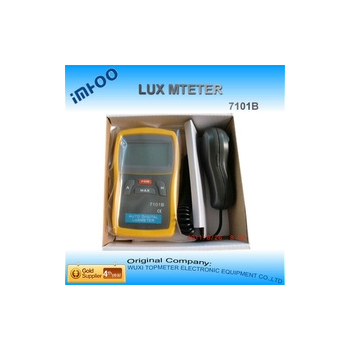 According to DIN VDE 701-702, electric operating resources have to betested via a precaution meter in regular intervals as well as after every modification and maintenance. 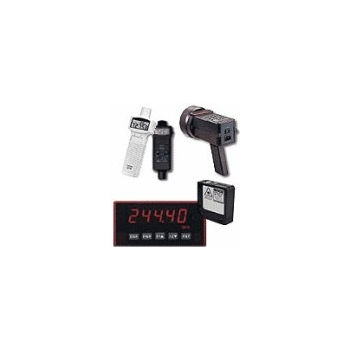 By means of our precaution meters these acquired inspections are easily performable. Amongst other things, the inspection of protective ground resistance, the insulation resistance, the stay current and the equivalent stay current can be performed and it can be checked whether there is no power. There are different ways of measuring revolutions within the industrial sector, Rotation Meters to measuring revolutions within the industrial sector, either optically or mechanically. either optically or mechanically. 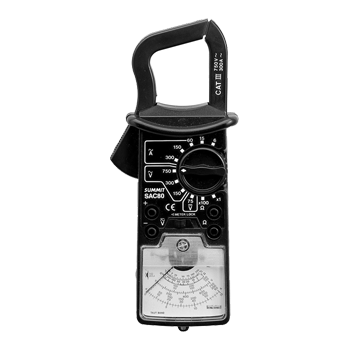 The PCE-151 handheld series rotation meters with an RS-232 interface can measure revolutions and velocity and store the readings onto a computer using software which comes bundled with the device. 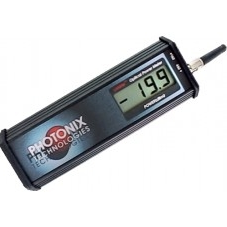 Handheld digital rotation meters are ideal for measuring velocity and revolutions in research and maintenance. 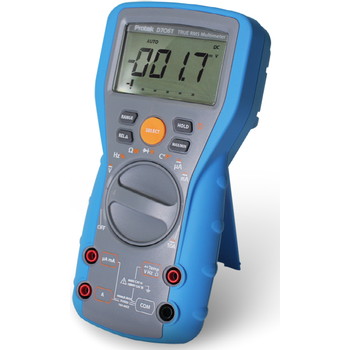 The PCE-T236 measures velocity both by contact and non-contact and has a good relation between price and quality. Non-contact measurement of velocity is done with the help of reflective tape. 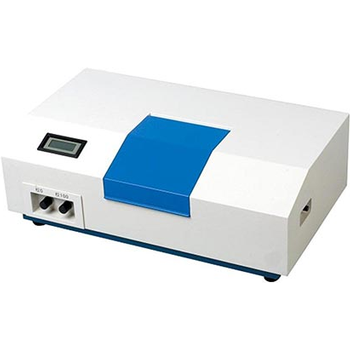 The grain moisture meter is used for fast and accurate measurement of moisture in the process of allotment, acquisition, storage, machining of packed grains, feedstuff, powder. 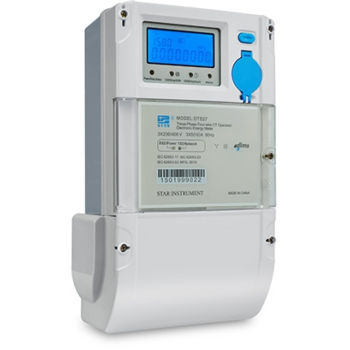 Three-phase four wire CT/VT meter provides unparalleled accuracy and measures forward/reverse active and reactive energy as well as four-quadrant reactive energy. 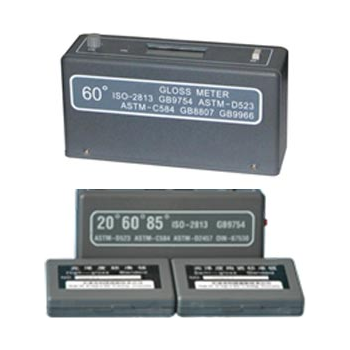 Gloss Meter is used for measuring the surface glossiness of coating, ink, plastic, pottery, stone, paper, metal etc. It is especially convenient for the field testing when there is no power. 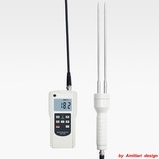 PX-B100 - Photonix Technologies, Inc. 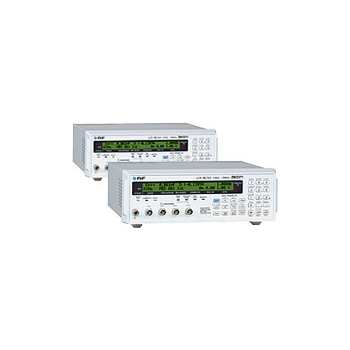 The LANLITE series of optical power meters provides the test technician with an inexpensive, accurate, and easy to use instrument for making power and loss measurements in the LAN environment. 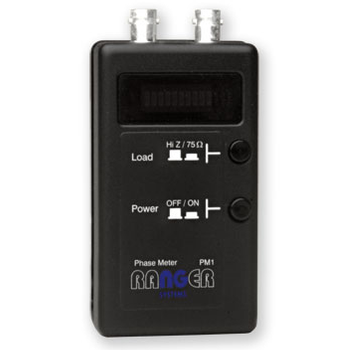 The Phase Meter PM1 provides a simple method of synchronising the field sync of two line locked CCTV cameras without the need of a dual-beam oscilloscope. 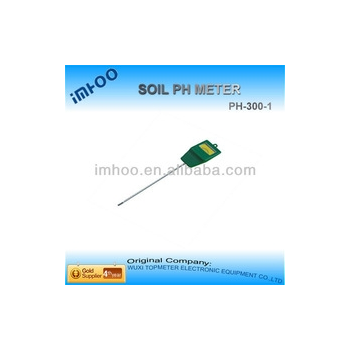 The meter is applicable in transparent, semitransparent parallel level material and plastic film for testing transmittance and haze degree. It is the crucial instrument for plastic and glass. 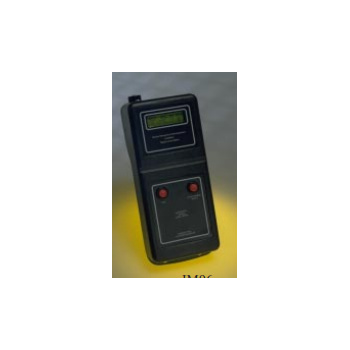 An LCR meter measures impedance (inductance, capacitance and resistance) at spot frequencies.It is used for testing components and materials in R&D applications and in componet manufacturing.